Architectural & Design Fabrication | Industrial Support Inc.
Industrial Support Inc. offers Architectural and Design Fabrication services. Our experienced design and engineer team are fully equipped to handle the most complex or simplest of projects. We listen to our customers and accommodate their vision as well as manufacture products to specifications. Incorporating the two elements of a project insures that we deliver properly made product which meets all the customer’s expectations. 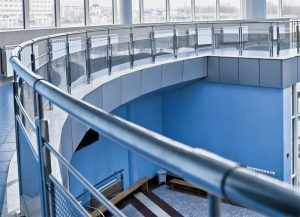 Interior architectural elements ranging from stainless steel stair railings, unique lighting fixtures, decor, wall panels etc. At Industrial Support Inc. we have a saying…..”If the customer can see it, then we can manufacture it”. ISI customers recognize the value of engineered options – yet never compromise on product integrity, and performance while adhering to our manufacturing and meeting the milestones of our certifications and quality standards. 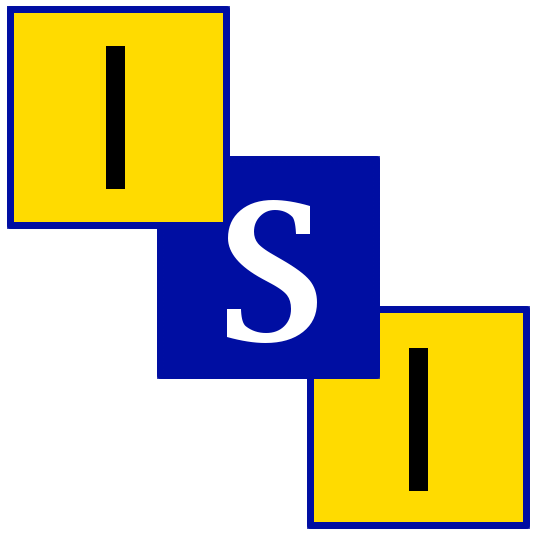 ISI has built a solid reputation on delivering products that have been benchmarked for their integrity both environmentally and sustainability. If you wish a custom approach to your project and are committed to quality – then contact ISI at 716.827.1825.